Obesity is now officially one of the biggest killers of our era. According to the WHO (World Health Organization), most of the planet’s population resides in areas where more people die of over-eating than of malnourishment. Because of this, the Center for Disease Control and Prevention (CDC) of the United States has confirmed that the leading cause of death is heart disease. Both for women and men, due to weight gain. If you wish to live longer, you better make sure to know what you’re eating. The famous age-old saying “You are what you eat” has definitely become a scary truth. 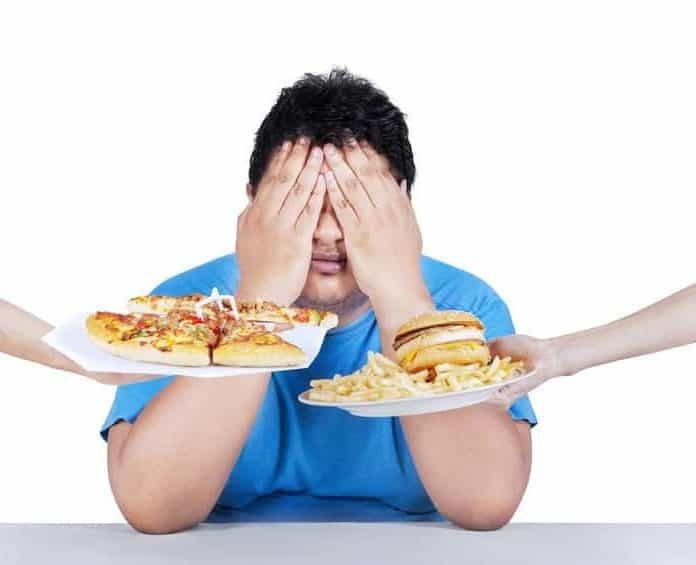 It physically manifests in our day to day lives with the invention of trans-fat and high-cholesterol processed foods. Ready to eat and packed with empty calories that do not provide any proper nutrition for our bodies. Hectic lives, stress, and different lifestyles make us lazy and uninterested in the ingredients that form our daily meals. To live longer, we need to be conscious of what we eat and what our body receives at all times. Most of our meal decisions are based on biases formed by strategic marketing and laziness. We do not know the contents of our food, thus not nourishing our cells correcting. This ultimately leads to early death, cholesterol, heart diseases and cancers alike. If you want to change your life for the better and start eating healthy, you must change your diet. In order to live longer you need to make sure to remove certain foods at all costs to transition into better health. Below you will find the list of 20 foods you should avoid if you want to live longer and healthy. Make sure to remove them from your pantry if you have any and start living a healthy long life. Even though we all know and adore margarine more than butter because of its vegetable oils content, it’s not that good to live longer. In fact, margarine has less saturated fats than regular butter, but it’s absolutely not a healthier alternative. Even if it has less saturated fats, it is full of trans fats (trans fatty acids, also known as TFAs). These occur when any vegetable oil-based product ends up solidified, such as margarine. This food will definitely not help you to live longer. Trans fatty acids are the cause of clogged arteries. Which in result restricts the correct circulation of blood and oxygen to our heart, thus causing heart attacks and early deaths. As you may see, it is not a friendly food to live longer. A study published back in 2011 by the Journal of Nutritional Biochemistry revealed that the mice fed with a high trans fatty acids diet for a period of 24 weeks ended up showing plaque buildups in the arteries. The authors of this study and research concluded that trans fatty acids inhibit a vital protein function. One that regulates the renewal of the cells and strengthens the immunity of our heart against some diseases. Because of this, if you wish to live longer, try to avoid margarine and move to a more natural and less fatty spread. If you like to have your bread moist and healthy, use natural fresh tomatoes to make the bread wet. It will also add some salt and taste to it. Another solution is to use some drops of Olive oil or Hummus, both a healthy alternative to make sure you live longer. Last but not least, try to also avoid butter as well as margarine, none of the two is good to live longer!